International Currency Symbols Vector by www.123freevectors.com. 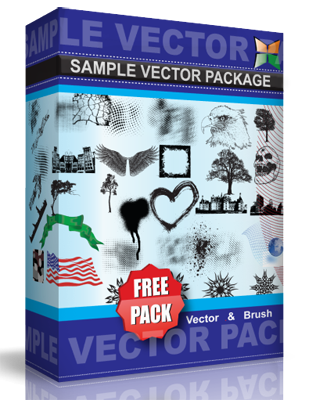 This vector set includes three different styles in US Dollar, Euro, Indian Rupee, British Pound and Japanese Yen. File format Eps, Ai & Png.